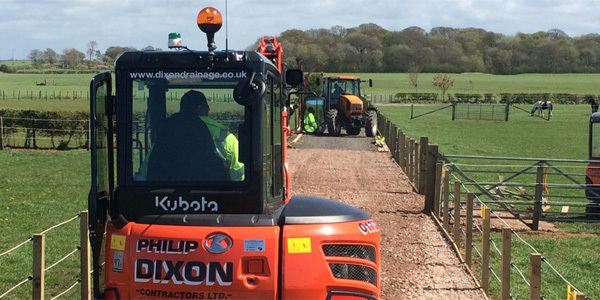 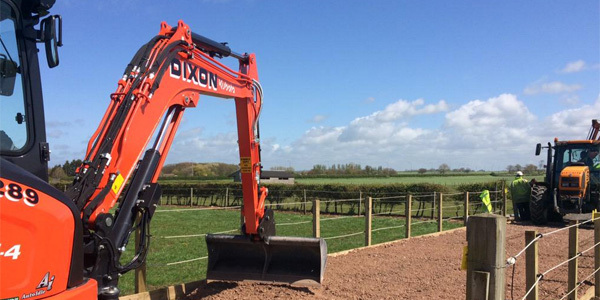 We recently worked at Penny Farm, The World Horse Welfare Centre located at Blackpool. 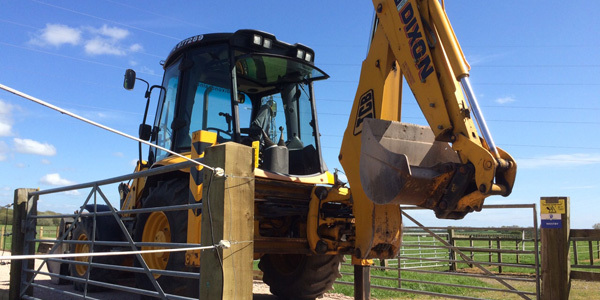 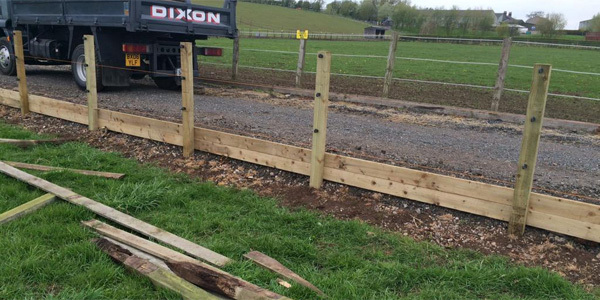 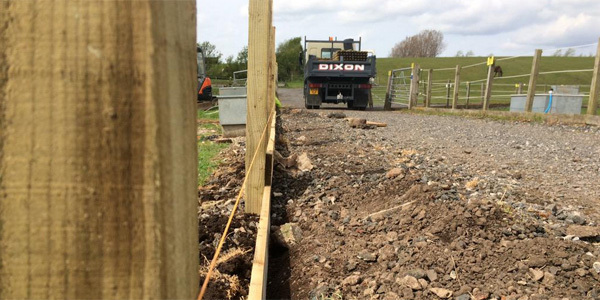 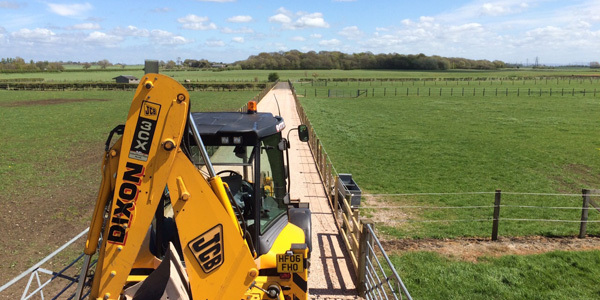 We replaced an existing Electric fence with 123 new fence posts, a gateway and upgraded the existing pathway. 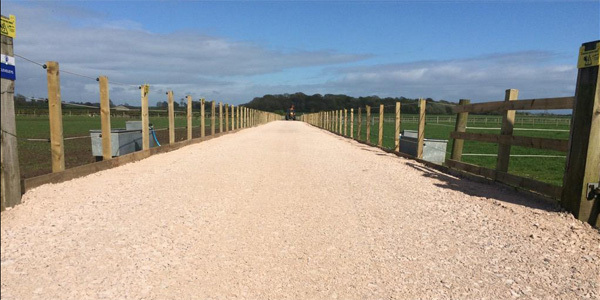 The entrance to Penny Farm is situated on the A583, Preston New Road, near Peel Corner, Blackpool, FY4 5JS. 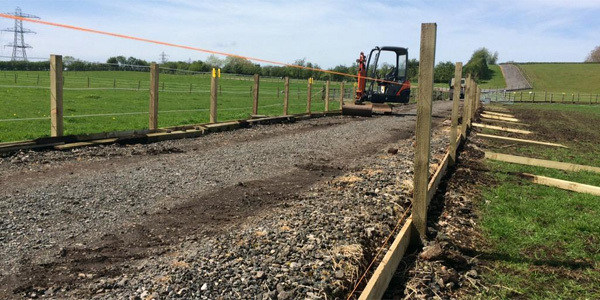 Our address is: World Horse Welfare Penny Farm Rescue and Rehoming Centre, Preston New Road, Blackpool, FY4 5JS. 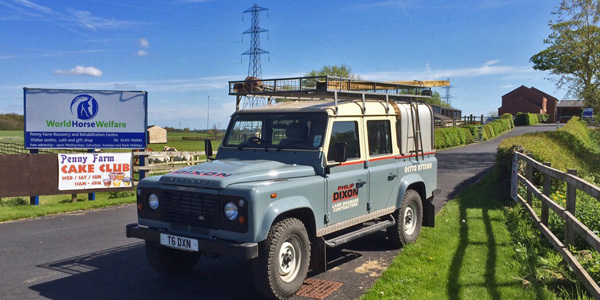 Follow the brown tourist signs from the M55.